Established in 1982, Aimix has devoted to the innovation and production of concrete production plants for years. 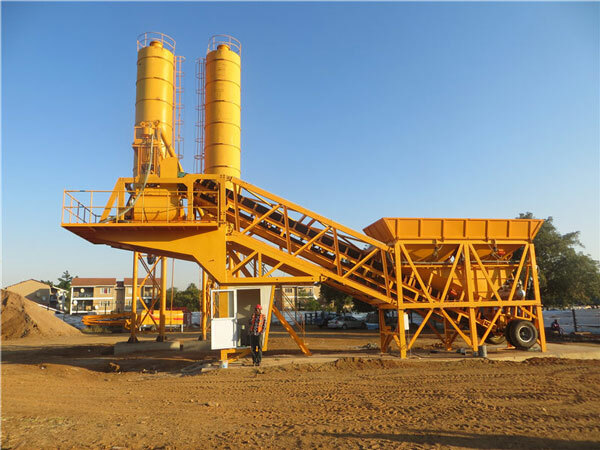 With superior advantages in good performance and affordable prices, our concreting plants have wide application in all scales of modern construction projects, which has made great contribution to the high-rise building works all over the world, and it is wise to choose our company when buying a concrete plant equipment. 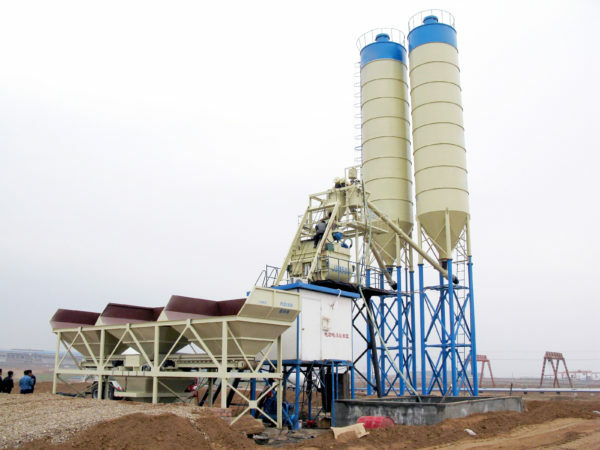 With the inevitable trend of globalization, concrete batching plant china can be a very good choice. Rolling the advantages of traditional production methods and advanced technology, Aimix Group offers many types of concrete mixing plants for sale, and it can be divided into different types of with different ways of classifications. With the way of automation, we provide automatic concrete batching plants and semi-automatic cement batching plants for sale. 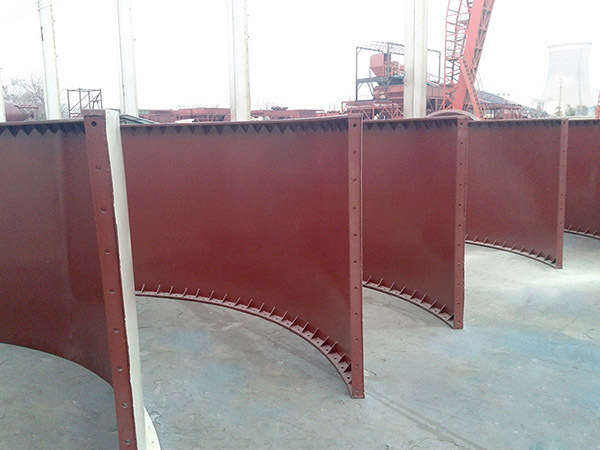 With the way of conveying materials, we offer belt type batching plant equipment and hopper type batching plants for sale. Besides that, we also provide mobile and stationary concrete plant to choose, which can satisfy your requirements at most. Concrete ready mix plant and central mix concrete plant also have high reputation and high availability, which can provide strong support for your construction projects. 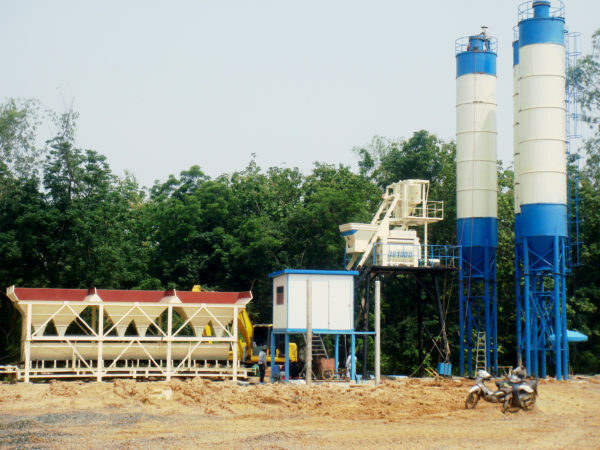 Furthermore, wet mix concrete batch plant and dry mix concrete plant are also the top selling concrete batch mix plants of Aimix Group, which has quick feeding, high production efficiency and productivity. In contrast, china wet mix plants have high availability, good mixing quality and competitive price. 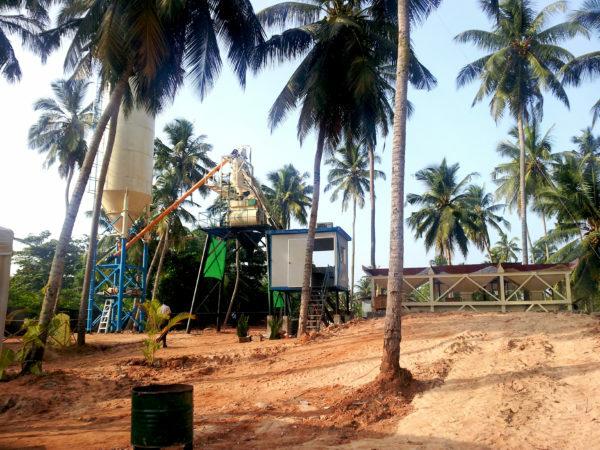 For most of automatic batching plant, concrete mixer for sale and concrete pump are of great importance. Aimix Group concrete mixer plays a vital part in a complete set of concrete mixing plants. As a well-known construction machine manufacturer, Aimix Group machinery offers many types of concrete mixers for sale, such as pan concrete mixer, concrete manual mixer, drum concrete mixer, JS twin shaft concrete mixer, single shaft concrete mixer, self loading concrete mixer, planetary concrete mixer machine, electric mixer and diesel cement mixer, which can do great help to the operation and development of concrete mixer plants. By now, concrete mixers produced by Aimix Group have been exported to Indonesia, Nigeria, France, Egypt, Philippine, the United States and so on, which can be a good partner for your mobile concrete batch plants. 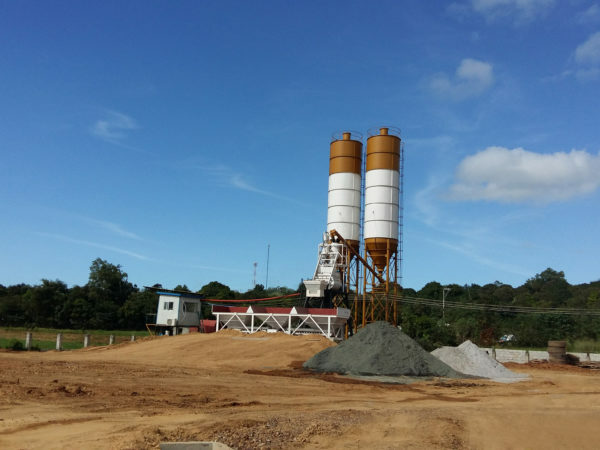 Generally speaking, our concrete mixers have high availability, which can be used to mix concrete, dry concrete, plastic concrete, aggregates, gravel etc. 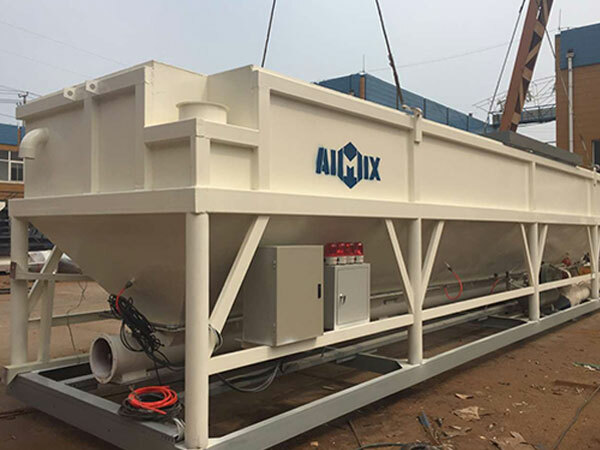 Comparing with other concrete mixers manufacturers, Aimix Group offers better mixers and lower prices, which can be the first choice for worldwide customers and investors. Actually, concrete pump is also very essential in the production process of a on site concrete batching plant, which can realize quick feeding and discharging of materials, and it can largely improve production efficiency and shorten the construction periods for your cement mixer plant. With years of accumulation, Aimix Group provides many concrete pumps for sale, such as concrete trailer pumps, concrete mixer with pumps, mini concrete pump, hydraulic concrete pump, line concrete pumps etc, which have strong mixing power, long pumping distance and high pumping efficiency, and it can provide strong pumping power for concrete mixer batching plant china. 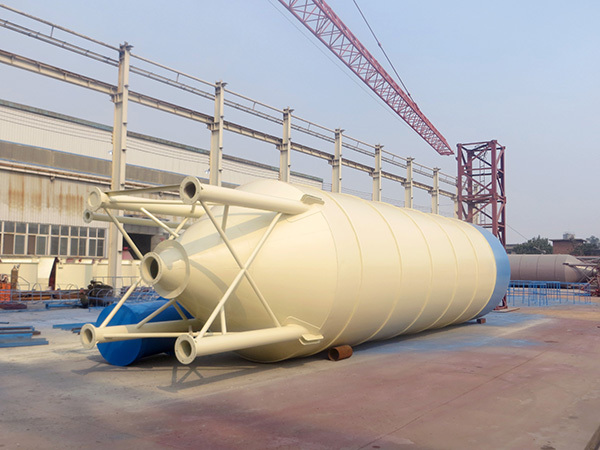 In addition to that, our concrete batch mixing plant is equipped with bolted cement silos or welded cement silos, which can be used to store cement, fly ash, aggregates and so on. 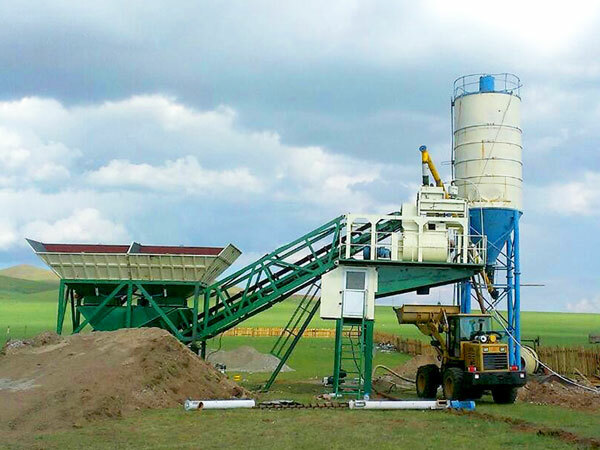 With automatic cleaning device, our concrete batching and mixing plant has easy cleaning and convenient maintenance. 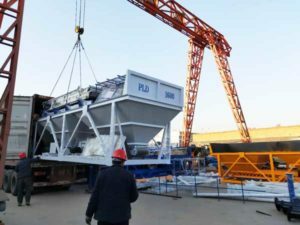 If users want to find more info about our cement mixing plants, they can check the videos in the front page of our website, which will offer a complete introduction guidance of Aimix concrete mixing plant equipment. It adopts PLC control system, which has high production accuracy, convenient and easy operation. 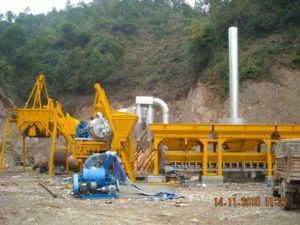 With different types of concrete batching machine to choose, we can reduce the investment of customers at most. The mixer has better mixing performance, high weighting accuracy and long service life. We can offer experienced installation engineers, which will offer professional installation suggestion and guidance.